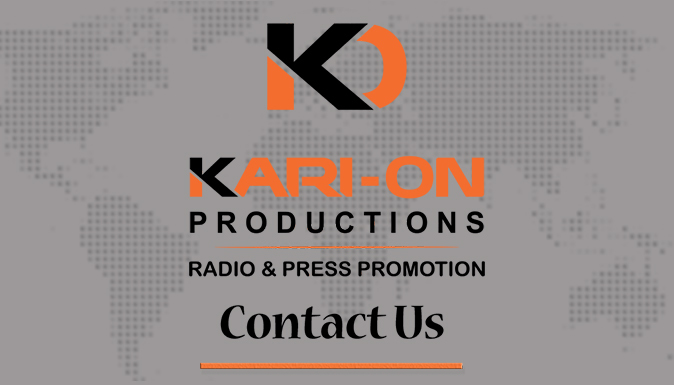 At Kari-On Productions, we are passionate about giving your music the edge it deserves. We are not guessing, we are doing and doing it every day for 28 years and counting. At Kari-On Productions our target is focused, we know how to reach the industry, potential fans and build your brand value. We are a blend of proven techniques and adventurous new media that adds up to one powerful tool for you and your music. Are you ready to revolutionize your career? At Kari-On Productions we believe achieving goals requires a clear path to get there, it takes energy, effort and daily steps towards that goal, but with a team effort it can be achieved. 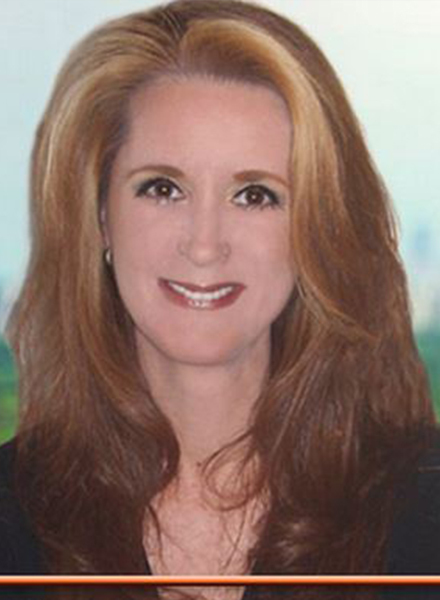 Kari Gaffney, along with her partner Jeff Williams, offer a profound knowledge and dedication to the passion of promotions and the umbrella approach that is needed to secure your “edge” in the open access world of music today. We look at all avenues of promotion, from design, to implementation, to brand value. From traditional to modern methods, it’s about getting your music out and #heard. Prior to forming Kari-On Productions, Gaffney a native Southern Californian, grew up surrounded by family and friends deeply involved in all aspects of the entertainment industry; many are famous performers, actors, songwriters, producers and sound engineers. Gaffney herself has 3 pop albums, 2 jazz albums and has recorded numerous singles for various compilation CDs. Her jazz releases enjoyed national distribution through Borders, Books and Music (as an independent artist) when they were the leading retail outlet for jazz. In addition, Gaffney put together 5 US tours on her own to promote Angel Eyes and Satin Doll, including over 300 in-store promotional appearances. This profound “in the trenches” approach gave Gaffney the foundation, that would then be built upon 28 years of #doing for other artists successfully, which has lent her the ability to offer insight and experience to empower so many musicians across the globe. 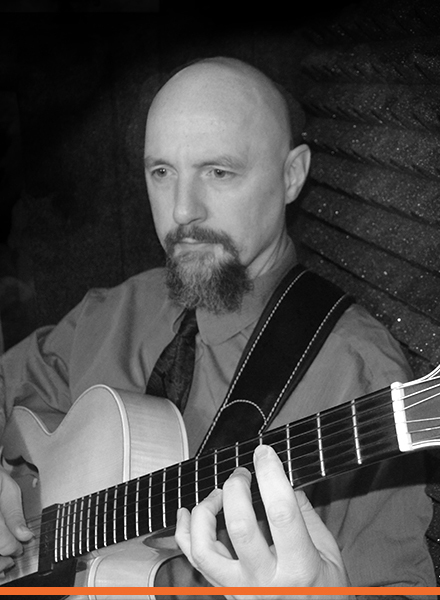 Jeff Williams began his career in music as well, a composer, 6, 7, 8 and 9-string guitarist, bassist (acoustic and electric), published author, and educator. Williams holds a bachelor of Music degree in Jazz Composition from Berklee College of Music. As a freelance musician Williams performed throughout the United States also in the trenches with a multitude of jazz groups. In addition, he studied with master educator and jazz guru, Charlie Banacos. Williams’ compositions have been used by the US Government for their ensembles; he is hired by numerous entities for transcriptions, orchestrations, arrangements and is a published composer. His work has been featured on soundtracks for TV, promos and films. Williams in a natural evolution of resourcefulness, 8 years ago took to the path of forming his “creative company” and shaped Modish Creative Group, into a successful full service design company. Modish works with many clients in multiple platforms on their projects, but is partnered with Kari-On Productions to service all of its client’s needs; his countless designs have been used in campaigns on websites, magazines, advertisements, billboards, one sheets, social platforms and beyond. Together, Gaffney and Williams offer a powerful team effort to empower the way music is presented, listened to, and socialized. The best way to find out more of what they can offer is to get connected. and get you on the pathway of success with your music. Started in 1988, 28 years later, the company has grown and diversified to serve clients across the globe, all the while retaining a focus of hands on personal experience with each client.